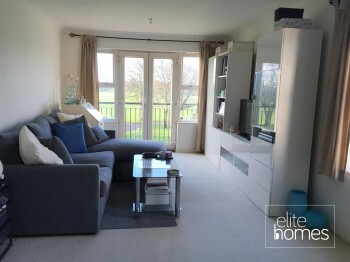 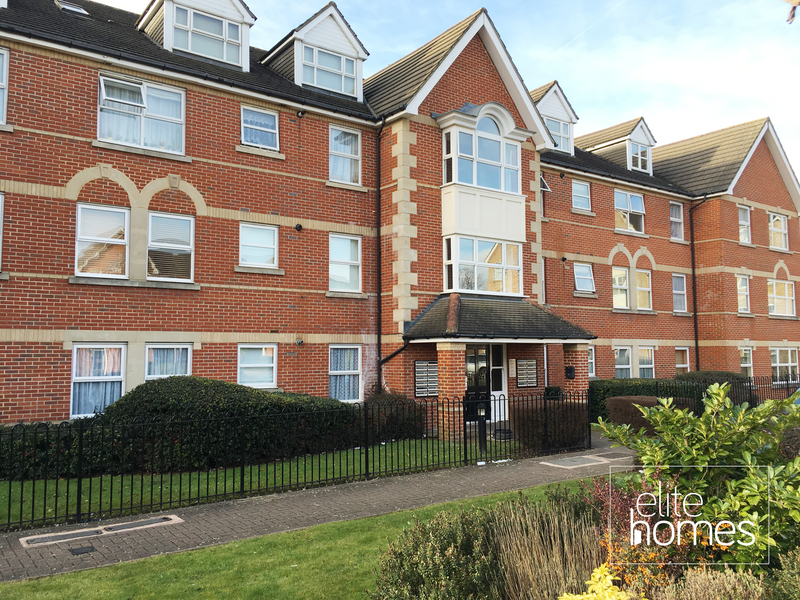 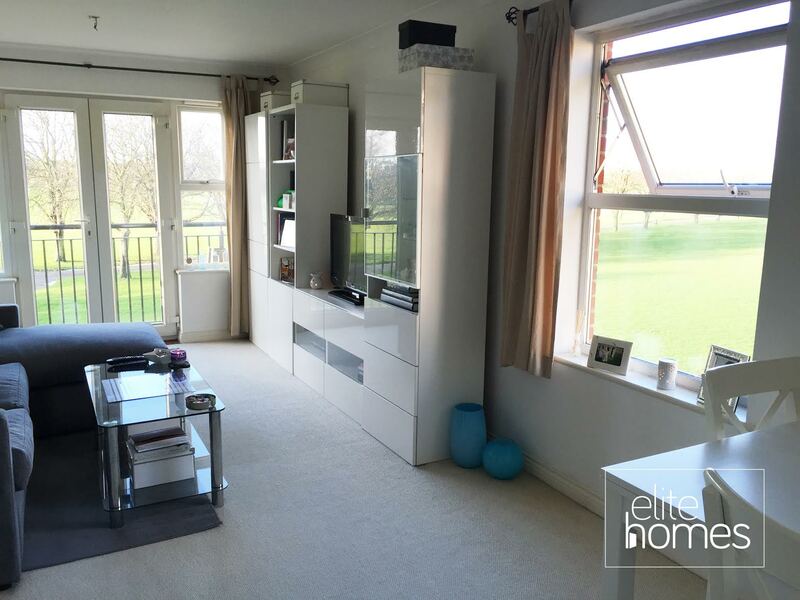 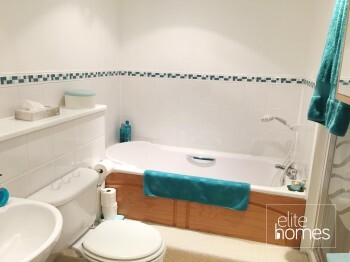 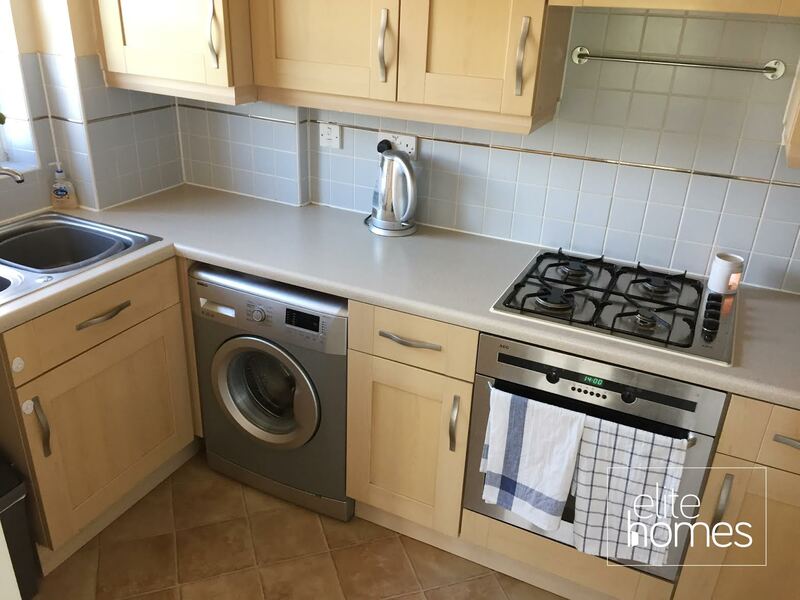 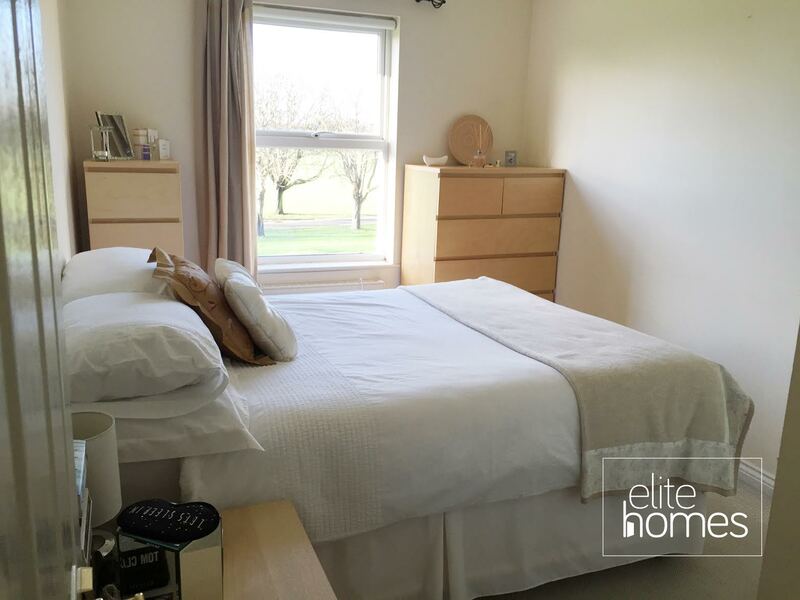 Elite Homes are delighted to offer a large 2 bedroom great condition 2nd floor flat in Enfield Town, EN1. 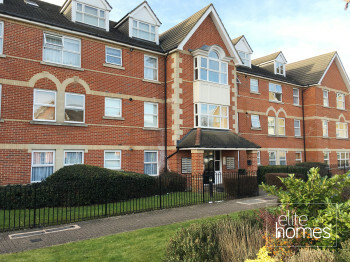 The property benefits from the below, Located in equal distance to Southbury & Enfield Town overground stations. Views overlooking Enfield playing fields.